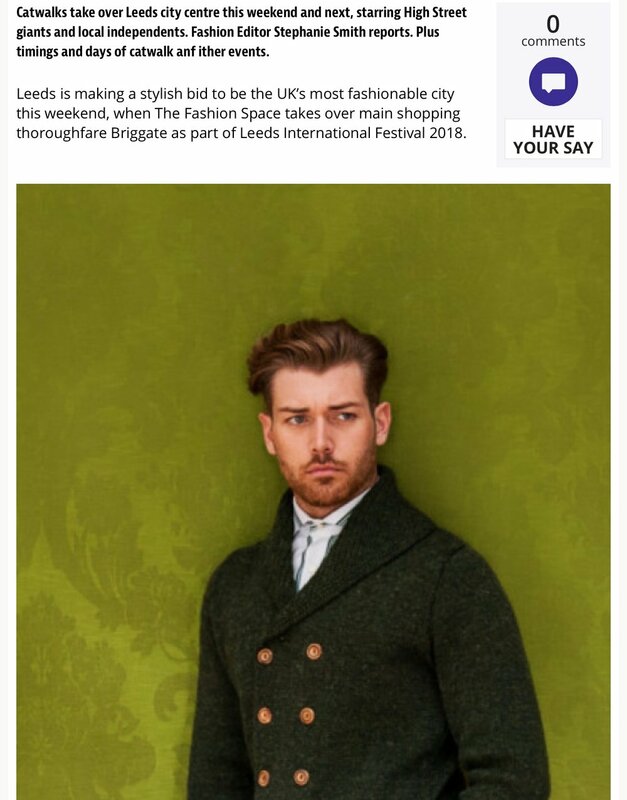 ZARAMIA AVA to showcase her Menswear Collection at The Fashion Space in Leeds. 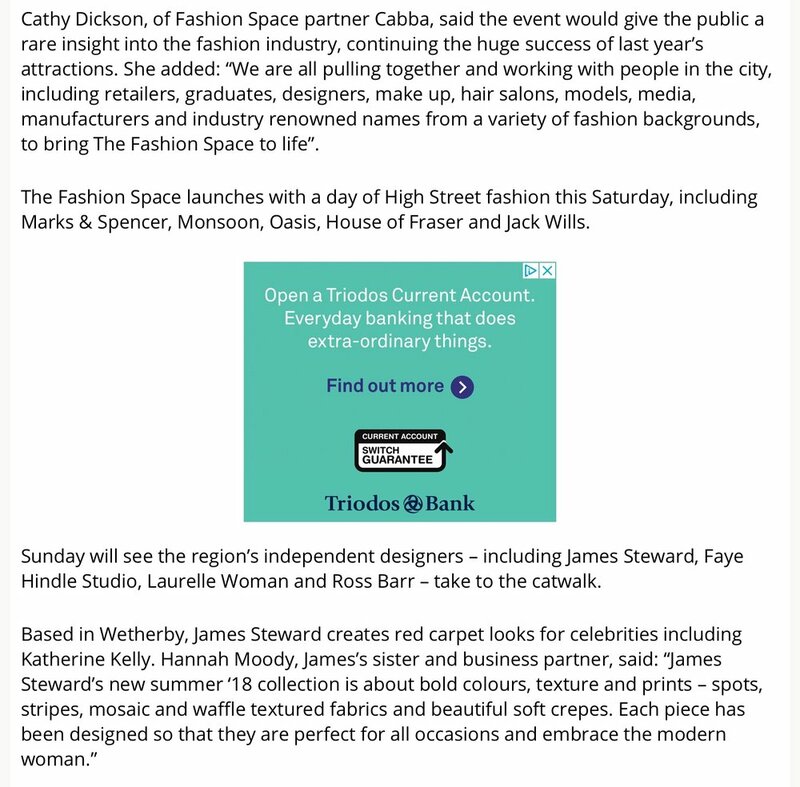 The event will be on Sunday the 29th of April at 11.30am. 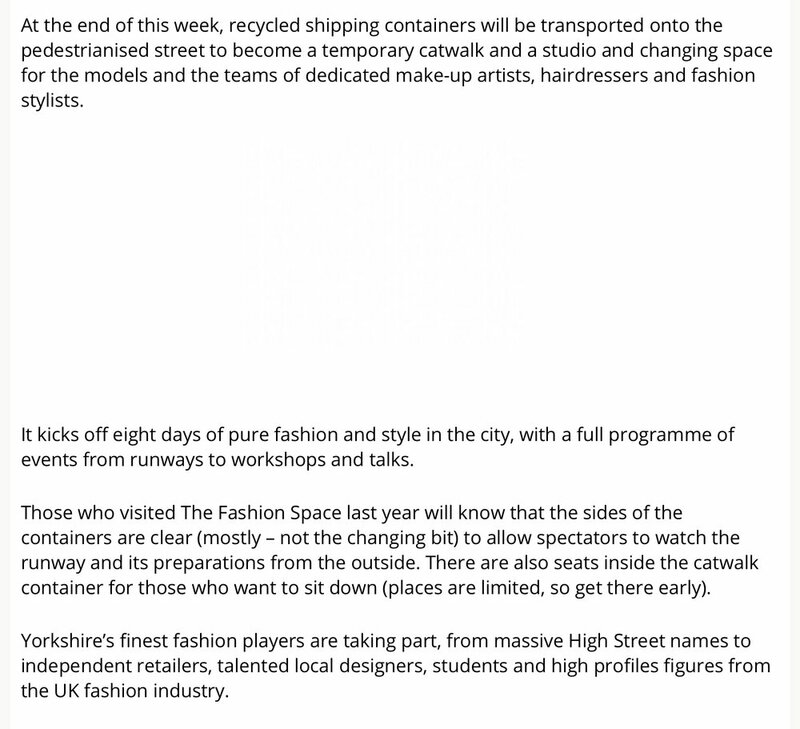 This is a free event at The Fashion Space Shipping Container situated on Briggate in Leeds.